← When A Giveaway Is Not A Giveaway? I would love to be able to post the full audio here but unfortunately I have not found one. Please feel free to check out this short clip of the song as reference (and if you find a full version of the song I can share please post in comments). This is easily my favourite song on the new album Songs of Innocence and the closing track for the album. 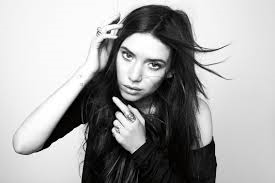 Lykke Li provides partnering vocals to Bono and that is something that I think was long overdue. Her voice is a perfect foil for Bono’s and it really adds some energy. I love that they took a topic that is so associated with the band (those Irish Troubles) and turned the tables. 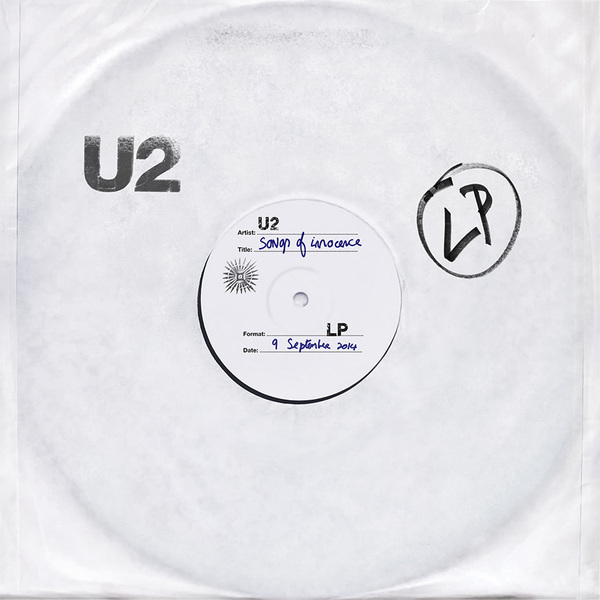 For me there’s two aspects to this song and it is a very common U2 theme they often try to hide or massage. The song starts of dealing with a controlling relationship. By the end I’m left wondering if the relationship is with God. “Somebody stepped inside your soul”. “I can live with denial”. “Until you threw me a rope”. And of course the last non-chorus verse. Whether feeling controlled, having doubts and then being thrown a rope by the very thing you’ve been fighting and that saves is how this song feels to me. The layers are important and part of why I think is such a good song. 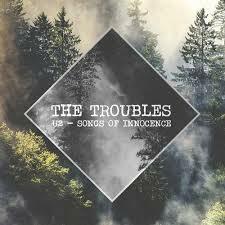 This entry was posted in Music, Song Analysis and tagged analysis, audio, Lykke Li, lyrics, Music, song, songs, Songs of Innocence, The Troubles, U2, video. Bookmark the permalink. I haven’t. Someone was going to get me tickets for Toronto but didn’t so I was screwed. I will go when they swing back around this way, if they do. You? I would love to blog more, or again, but time is difficult these days with work and family. I do a weekly music post Wednesdays on www,ajournalofmusicalthings.com but that’s about it right now. I will get back here. Just not sure when! And apologies for that! Have you been to any of the shows? Are you returning to blogging?